It isn’t easy moving from place to place – switching bedrooms, finding new friends, and never having a clear answer to “Where’s home?” Yet no matter where you are, there are chords to be played and a song to be sung, and it was music that provided solace and a constant companion during Michaela’s nomadic childhood. While studying jazz she discovered her love of country music – and her true calling – at 21 when her path crossed that of bluegrass musician Michael Daves. Finding her true voice in an unexpected genre, Michaela embarked on a journey that has led her across the United States playing her original songs alone and with her band. That independent spirit has led to a woman unafraid to take her own path and share her heart – which is exactly what you get here. On Ease My Mind (Kingswood Records) Michaela takes you on a journey through the turbulent life of a young woman in America; navigating her way through the growing pains of imperfect relationships, self-doubt, and the malaise that turns your days blue and grey despite the good weather. Like a true country classicist, it’s the stories that shine on Ease My Mind. Michaela’s words are so straightforward and full of honest truth that it’s almost shocking. The kind of honest truth that hurts oh-so-good in your ears, and strikes true straight to the heart of anyone who’s ever been torn up by love. ”The Haunting,” in particular, toes the line between “Did she really say that?” confessional and “Damn, I hope this works out” tearjerker as Michaela belts the Take me back/Take me back, again chorus. Michaela Anne has been building her name on the Americana circuit playing shows throughout the country, performing at Telluride Bluegrass Festival, Merlefest, SXSW, WDVX’s Blue Plate Special, Folk Alliance International, AXS Live National Television as well as sharing the stage with notable bands and artists JP Harris & the Tough Choices, Steel Magnolias, Lydia Loveless, The Woes, Kristin Andreassen (Uncle Earl, Sometymes Why), Michael Daves (Chris Thile & Michael Daves) and Chris Eldridge (Punch Brothers) to name a few. 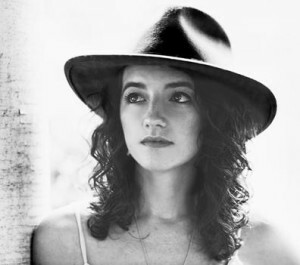 She has been recognized in numerous prestigious songwriting competitions including Kerrville Folk Festival’s New Folk Contest, Telluride Troubadour two years in a row and Merlefest’s Chris Austin Songwriting Contest. Michaela Anne – LIFT ME UP from PROJECT.INC on Vimeo. “[Her songs] were catchy, absorbing and streaked with country blues” says Craig Havighurst in his review of Michaela Anne’s appearance on Music City Roots. Get Ease My Mind on CD and Digital from Amazon, ITunes, Google Play and other retailers. Coming soon on Kingswood vinyl. 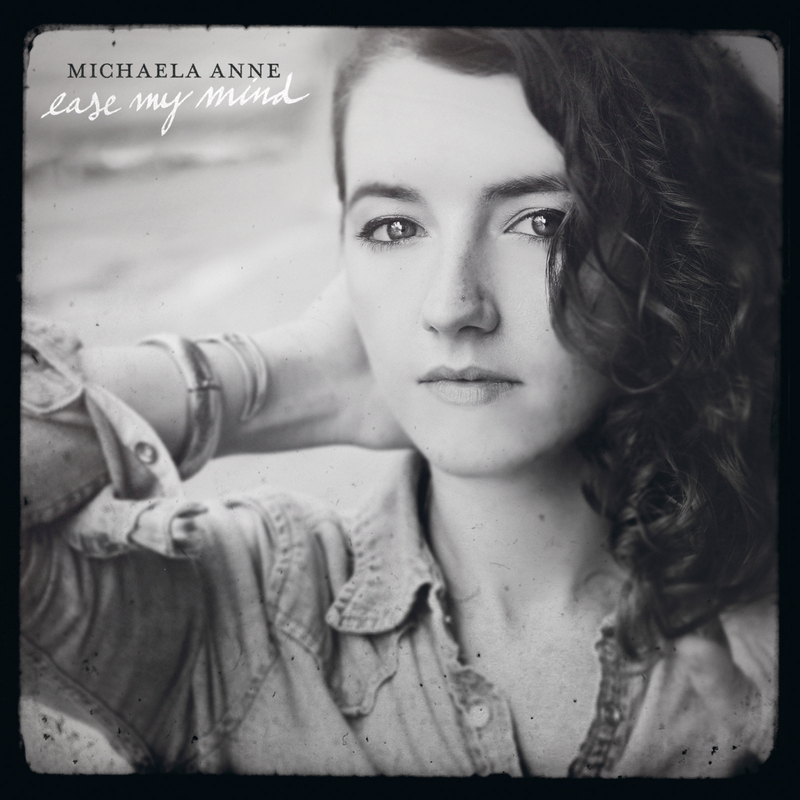 Learn more about Michaela Anne here.